Frontier Basement Systems can help you prevent mold problems in your home with our Mold-X2 system. This two part system treats affected areas to eliminate mold growth and prevent future occurrences. If you're interested in keeping your attic healthy and mold-free, call us today at 1-833-428-2988 or click below for a free estimate on the Mold-X2 system. We offer our mold prevention services in Clarksville, Nashville, Jackson and throughout the surrounding areas. If you have problems with mold in your attic, Mold-X2 from Frontier Basement Systems is the solution you need. 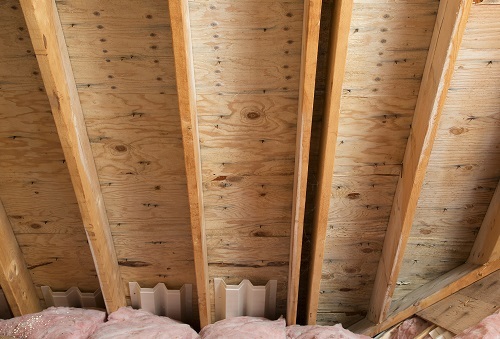 Our system is proven to treat attic mold and prevent regrowth, allowing you to enjoy a healthier, cleaner home. 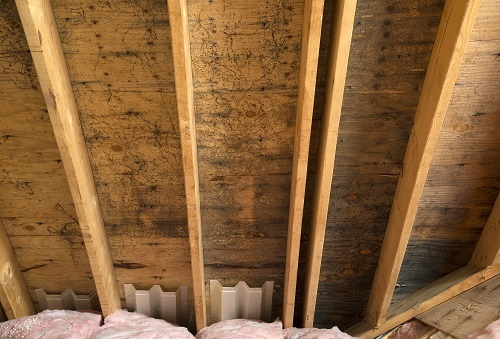 If you're interested in attic mold prevention or any of our other attic insulation services, call us today at 1-833-428-2988 or contact us online to get a free estimate! 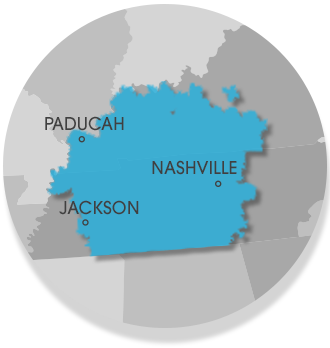 We offer all our services in Clarksville, Nashville, Jackson, Owensboro, Murfreesboro, Bowling Green, Philpot, Utica, Fayetteville, Marion and the surrounding areas.